Sotheran's have had the privilege of handling many private libraries in its long history including those of Laurence Sterne, Isaac Newton and Charles Dickens. Over the last few years we have also been proud to offer books with interesting provenances, including, most recently, books from the collection of the late Michael Winner. In our latest mini-catalogue we have put together a collection of books from the libraries of the likes of Nicolas Bentley, Alistair Cooke, Duff and Diana Cooper, Fleur Cowles, Marlene Dietrich, Bryan Forbes, Rex Harrison and Margaret Mee. The list caters for a range of budgets. If you are looking for something really special then you could do far worse than this two volume compilation from the Duff Cooper library. Dorothea Jordan (1761 – 1816) was a celebrated Anglo-Irish actress and courtesan, best remembered for her relationship with the future King William IV, with whom she had ten illegitimate children. 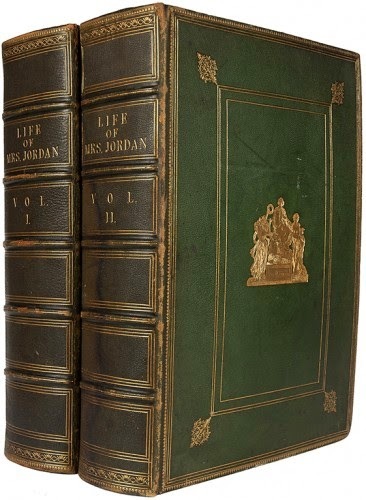 This is an astonishing collection of material relating to Mrs Jordan. 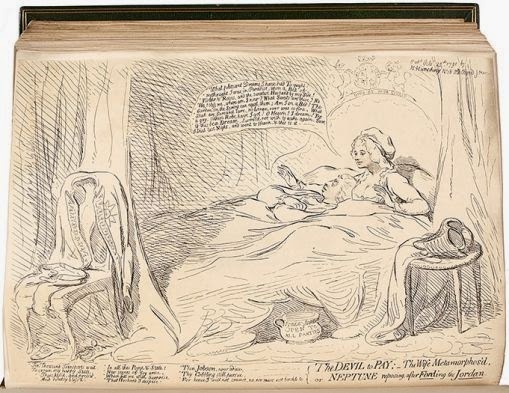 A serious memorial rather than a scrap book the set contains engravings, playbills, portraits, manuscript leaves, autographs, including an original watercolour drawing of Mrs Jordan almost certainly by Thomas Rowlandson with 3 ALSs by Mrs Jordan. 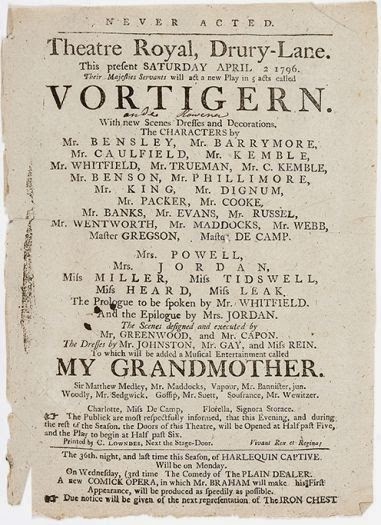 These two volumes also include a playbill for William Ireland's notorious Shakespeare forgery, Vortigern, (one of the great theatrical disasters of the 18th century in which she played a role) and, most importantly, two pages of Ireland's manuscript. To read more about the fascinating life of Mrs Jordan and the provenance of this incredible item please visit our website. 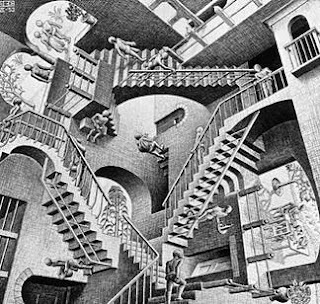 If £30,000 is a little (or a lot) out of your price range then fear not. 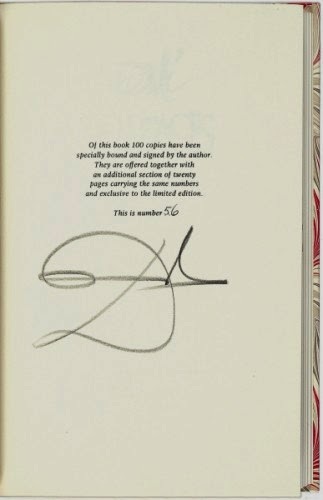 This signed limited edition from the library of the "Renaissance man" Bryan Forbes is Salvador Dali's only novel and at £2000 you won't need to remortgage your house! 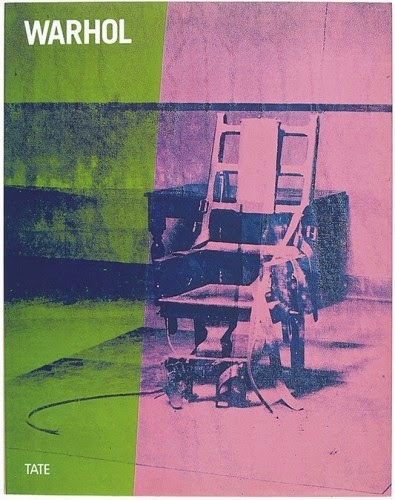 For art-lovers try having a look at the books from the library of the artist and writer, Fleur Cowles, including this catalogue published to accompany the Tate Gallery Andy Warhol retrospective - a bargin at just £50.